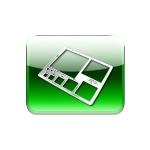 Benthic Field Accessories There are 13 products. 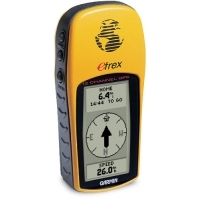 Carry Case for Wildco 4110-G10 Garmin GPS. 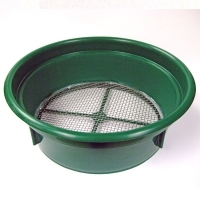 Sifter Screen 4 Mesh 13X5". (Fits On Washbucket&5Gal Pail). Sift out sticks and leaves in your sample before getting down to the nitty gritty. Can be used on the top of our 190 series wash bucket (shown here) or your own five gallon container. Wildco® Wash Bucket - 504 Mu. 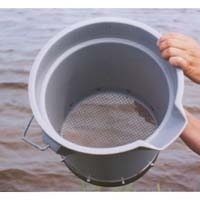 Wildco® Wash Bucket Std - 541 Mu. Wash Bucket-US 10 Mesh 2000um. 12" Round 11.5" Tall.